We must keep at least 5% of Slovakia without human intervention. This is one of the 10 statements, explaining why the new initiative We Are Forest was founded. 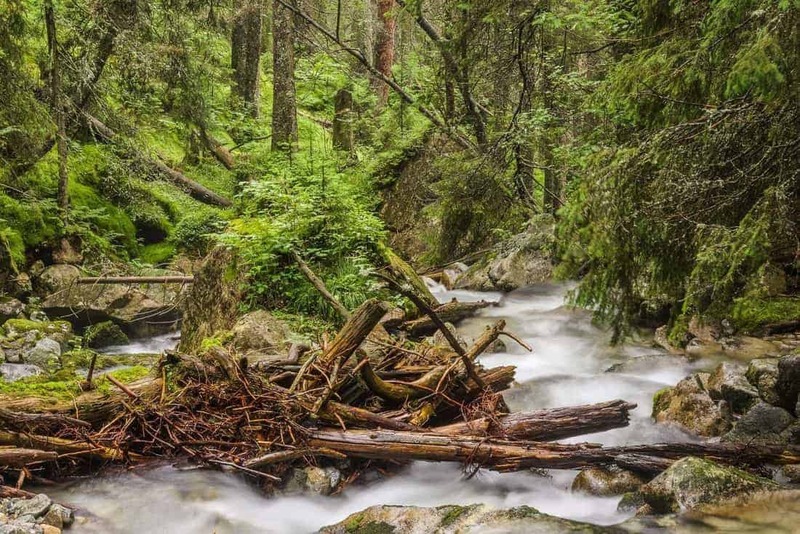 “We are Forest” focuses on the protection of forests in Slovakia. After Germany, Austria and Czech now also Slovakia demands that Wilderness needs more space! We are people who care to stop the devastation of national parks and precious forests in Slovakia. We are horrified by the scale of harvesting of these forests in the last years. We are concerned about the approach of state authorities who support to protect this forest. We are people who love forest and want to protect it for future generations as well. Please also read: Slovakian forests under threat; That is enough! This is an introduction of the call to protect not only the Slovakian forest, but also the Slovakian Wilderness! The main argument is that Slovakia is a wonderful country due to the forests and beautiful nature. This initiative supports the initiative to stop logging in protected areas. For this, they encourage to protect at least 5% of Slovakia without any human intervention as Wilderness. Behind this initiate is a group of people cooperating already several years with European Wilderness Society, like Erik Bala Baláž or Karol Kaliský and few others. The harvesting of wood in these Slovakian areas is very concerning to them. The approach of the state authorities is insufficient. These people love forests and Wilderness and want to protect it for future generations. The call is an international initiative encouraging people all over Europe and the world to be aware what is happening in Slovakia. But also to motivate the public to actively stop the logging and protect the Slovakian forests and Wilderness. The European Wilderness Society supports this initiative! We know several individuals behind this initiative like Erik Balaz or Karol Kalisky already for many years and they have our full respect and support.